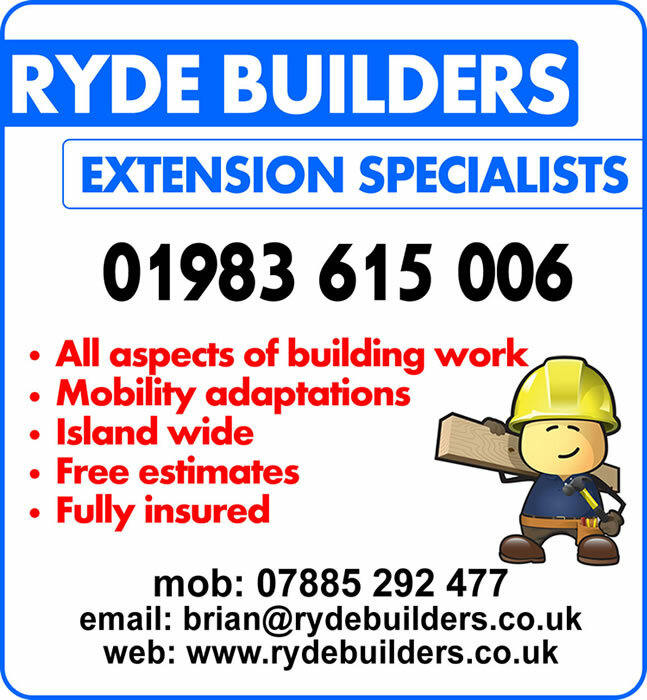 For a builder in Ryde & across the Isle Of Wight. © rydebuilders.co.uk 2019. Website by tldesignworks, Ryde, Isle of Wight.